You don’t have to avoid wearing shorts just because you have varicose veins. Main Line Health offers minimally invasive procedures to treat varicose veins, relieving your symptoms and giving you back the smooth legs of your youth. Varicose veins occur when veins become damaged and swollen near the surface of the skin. You may feel swelling and discomfort in the area and notice bulging, blue veins through the skin. 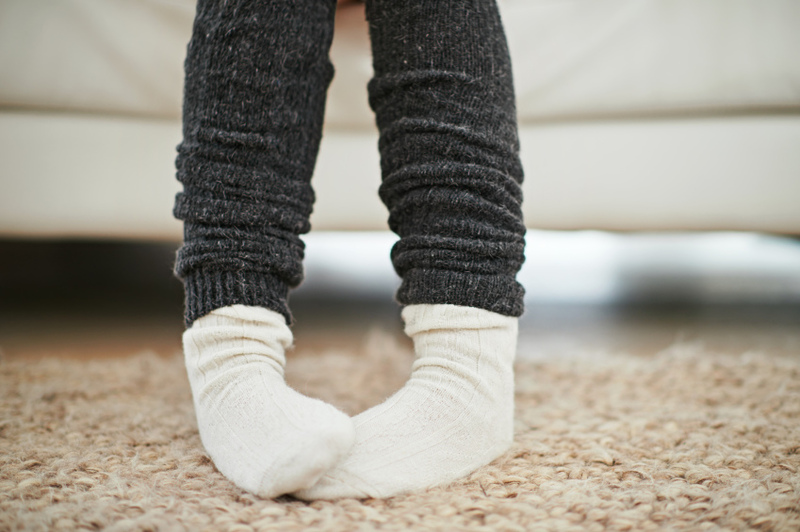 Varicose veins are most common in the legs, ankles, feet and groin. When varicose veins are not treated, they can sometimes cause chronic venous insufficiency. This condition, which causes inefficient blood flow through the veins, leads to leg pain, skin damage and ulcers. Women are more likely to suffer from varicose veins because they experience pregnancy and menopause. Main Line Health has board-certified vascular specialists to provide minimally invasive treatments for varicose veins. Treatment involves stopping the backward flow of blood that causes the veins to swell and bulge. Sclerotherapy – This procedure involves injecting a solution into the vein that will cause it to close up. Ambulatory phlebectomy – This procedure removes veins through small incisions in the skin. Electrodessication – During this procedure, the veins are sealed using an electrical current. Closure – This procedure uses radio frequency energy to close off the vein and reroute blood to healthier veins. Pulsed light therapy – In this treatment, high-intensity laser beams are used to destroy the abnormal veins and blood is rerouted to healthier veins. VenaCure EVLT — This laser surgery involves inserting a fiber into the vein in order to close the vein and reroute blood to healthier veins. These procedures offer fast relief of your symptoms with a short recovery time. We also offer more invasive vein-stripping surgery to remove affected portions of the vein. Talk to your doctor about which type of surgery is right for you.